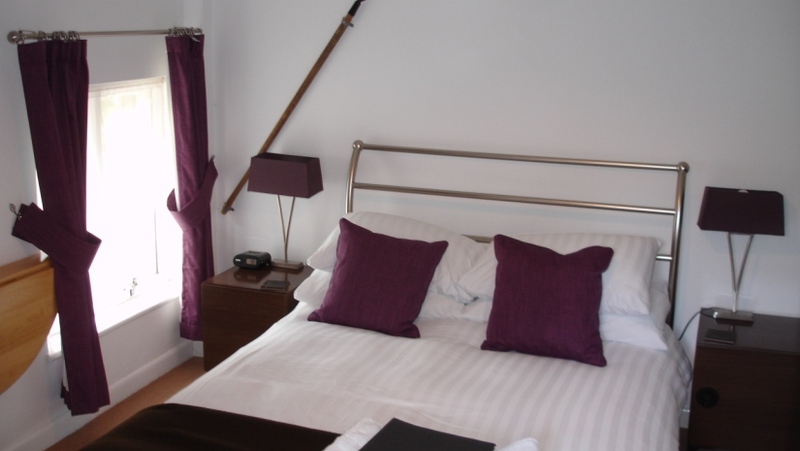 The Hayloft is our standard double room and provides a comfortable night's rest. This room is particularly popular with guests looking for a base to explore the local area. The cost of this room, on a single occupancy basis, is from £55 - £80 per night.